GoMotel catering is the ideal solution for all your catering and property management needs. 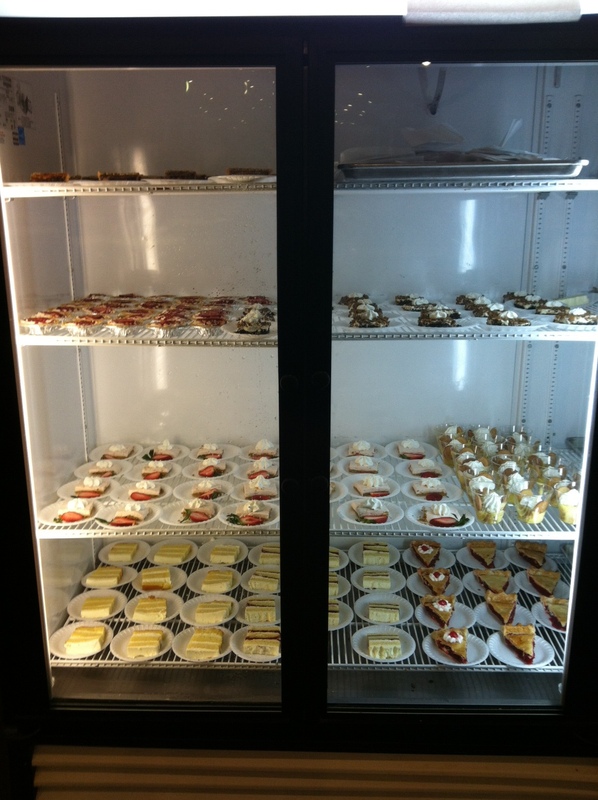 We offer full service on-site catering as well as operations management for your facility. Our catering platform was designed with one word in mind, "variety". Catering services offer three hot meals a day with a full buffet line that provides between 12 to 28 different hot items, full salad bar, 24 hour short order grill and optional bag lunches. Now, how's that for variety? GoMotel's southern inspired roots and passion for quality food is evident in every aspect of our catering operations. Our menus are full of home-style made from scratch favorites and even some Cajun specialties. Just because you work hundereds and thousands of miles from home, doesn't mean you can't enjoy a good home-style cooked meal daily. We can also take care of all your housekeeping needs with cleaning services daily and can implement a program to meet the needs of your facility. Need catering for your next company function? GoMotel has the ability to take the show on the road. Whether a job site, company cookout or private event, we can handle all your catering needs. No group is too large or small. Look for us at an oilfield cookout near you.